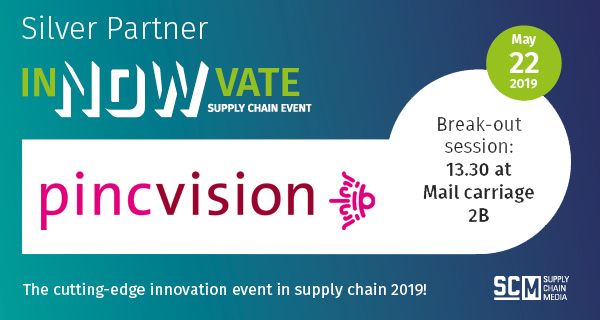 Pincvision is proud sponsor of inNOWvate, an interactive & innovative event in the Supply Chain sector. The event will be held on Wednesday May 22, in Amersfoort. Trade compliance: a business enabler! 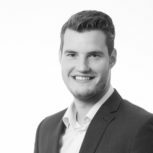 In half an hour we take you with us into the world of trade compliance. You will learn how 3 of your existing trade compliance obligations (Customs, Intrastat & Export documents) can boost your business and speed up your order-to-ship time. Turn your administrative burden into a competitive advantage! If you are present during the event, we look forward to welcoming you to our session!